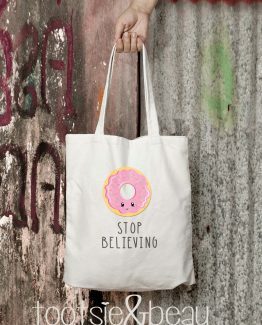 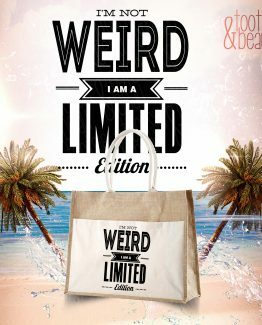 A category filled with backpacks, tote bags, shopper bags, drawstring bags with stunning statement designs. 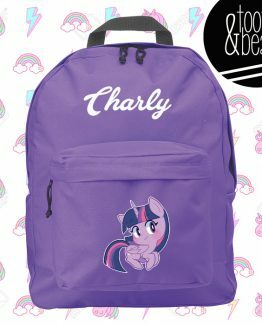 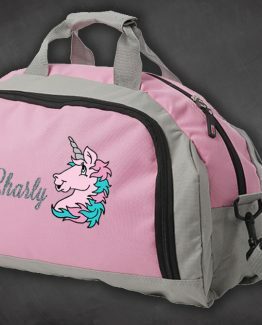 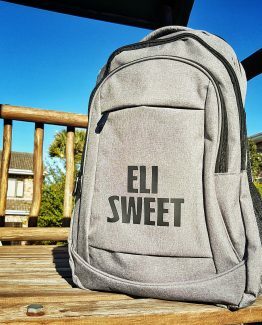 The backpacks are ideal for kids and adults of all ages. 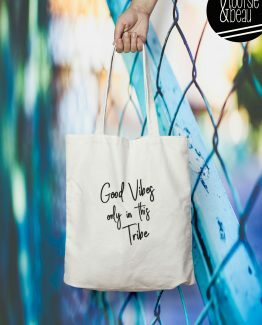 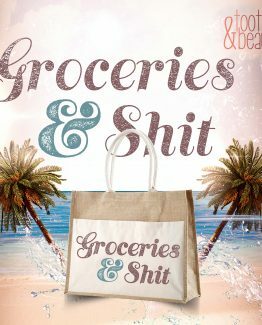 Save the environment by using the shopper bags each time you take a trip to the shops. 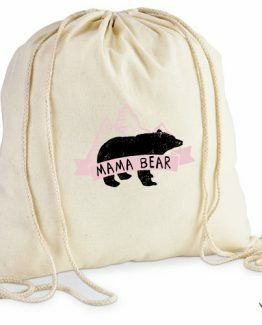 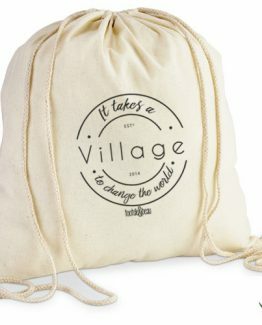 The drawstring bags are great to keep your hands-free when with the kids or just wanting to take a stroll.